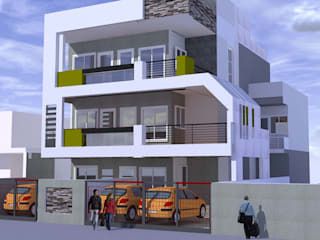 Indore based architecture firm specializing in clients and projects that require a high level of design sensitivity, technical expertise and accuracy, and hands-on principal involvement. Since 1991 we have been providing excellent service to complex, exacting, and high intensity projects, especially those with very tight budgets and time frames. 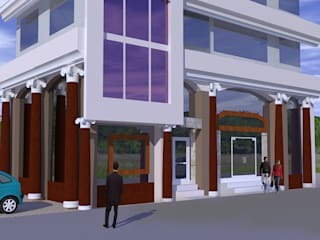 We have designed numerous education, residential, institutional, commercial, and health care projects, as well as historic preservation and renovation for heritage buildings.